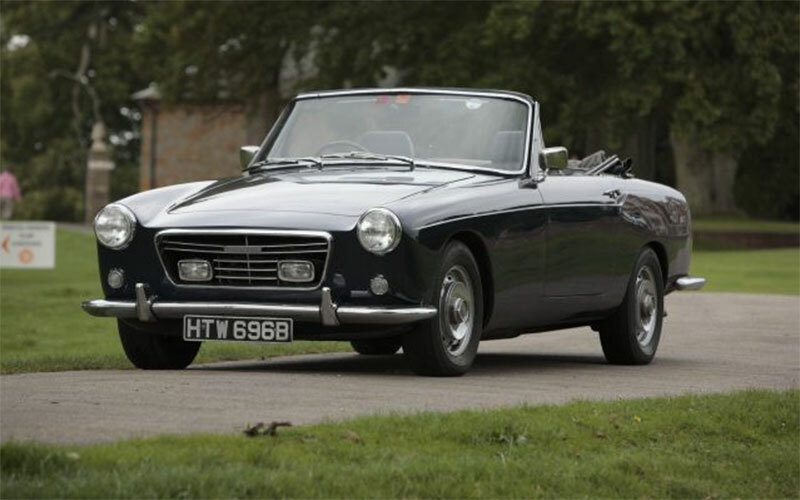 From 6-cylinder cars produced between 1946 and 1961, to 10-cylinder models made in the 21st century, take a look at our articles below to learn more about the design and manufacturing history of Bristol cars. We’ve also got lots of information about the history of the marque and our club, if you’d like to explore further. Fitted with Bristol Aeroplane Co. engine and manual gearbox. Manufactured by Bristol Aeroplane Company (Car Division) Ltd. For facts and figures, see the 2-litre data page. Fitted with Chrysler engine and Torqueflite automatic gearbox. 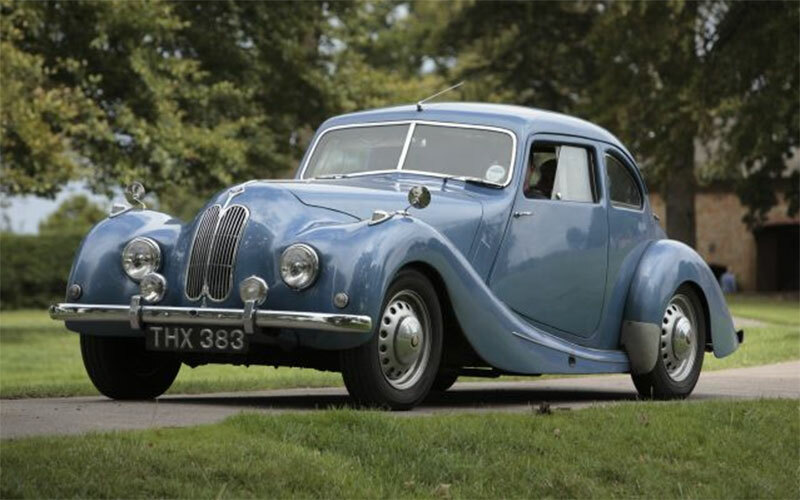 Manufactured by Bristol Cars Ltd. Problems identifying one? See the V8 Spotters’ Guide. 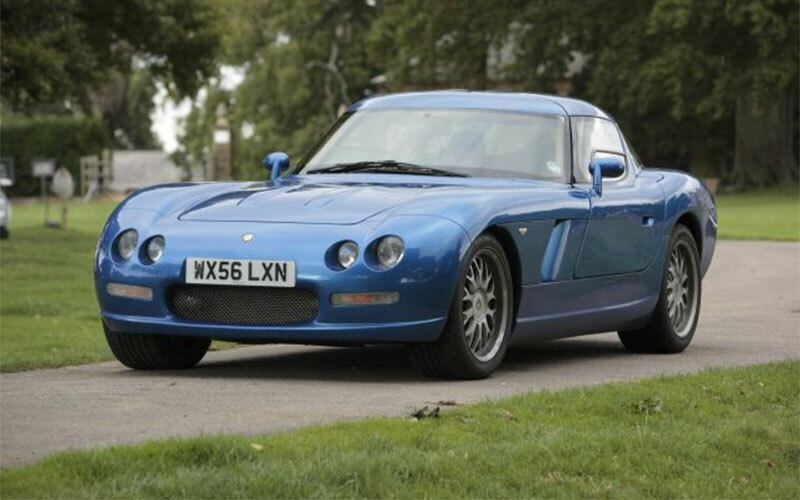 The Bristol Fighter (2003-). For definitive information about the Fighter, and all current production cars, please see the Manufacturer’s site.